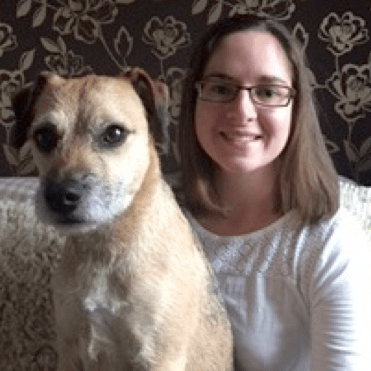 The Animal Behaviour Clinic is located at the University of Lincoln’s City Centre campus and is a referral only clinic for pets and animals of all species with behaviour and training problems. 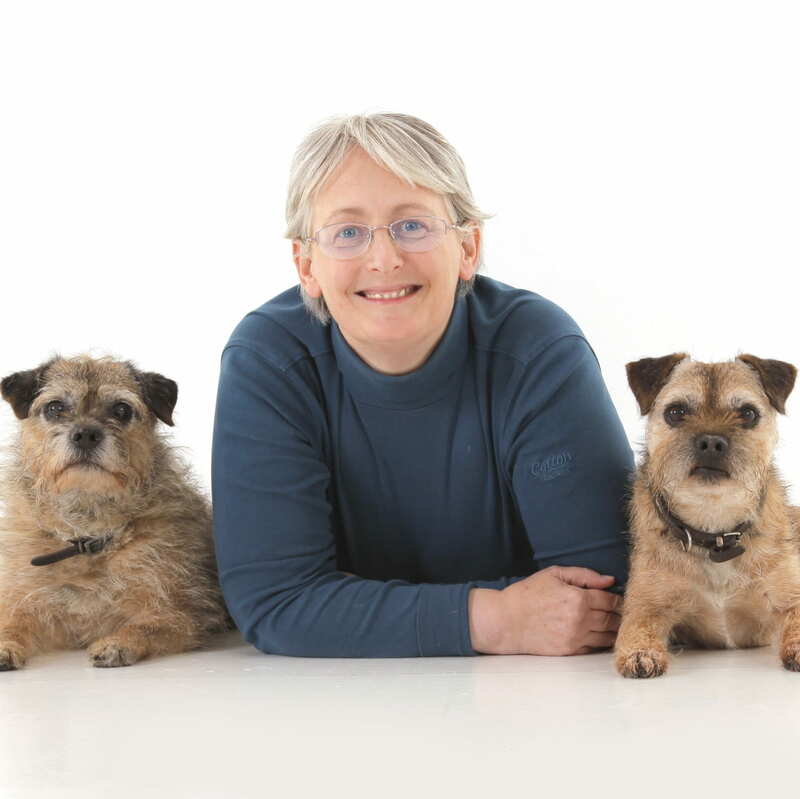 The clinic, which is run by a small team of highly qualified behaviourists can help you with all types of problem behaviours you may be experiencing with your pet including aggression, fears, inappropriate toileting and many more. 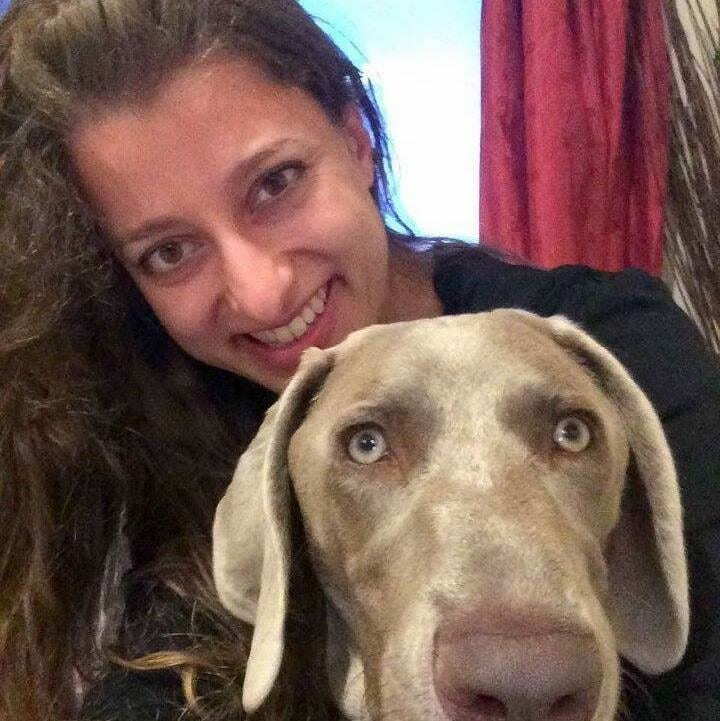 More than 40% of pets are believed to have some form of behavioural issue, and in some cases this can be easily rectified with the appropriate management and advice. Whilst some problems may be due to a lack or problem with training, more than 10% involve ongoing medical conditions. Close veterinary involvement is therefore essential. 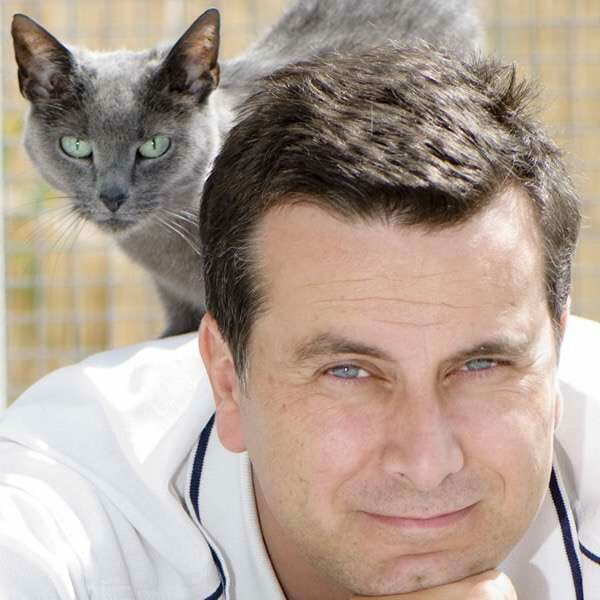 The clinic is directed by Prof Daniel Mills BVSc PhD CBiol FSB FHEA CCAB Dip ECAWBM(BM) FRCVS European & RCVS Recognised Specialist in Veterinary Behavioural Medicine and leading international authority on animal behaviour problems. 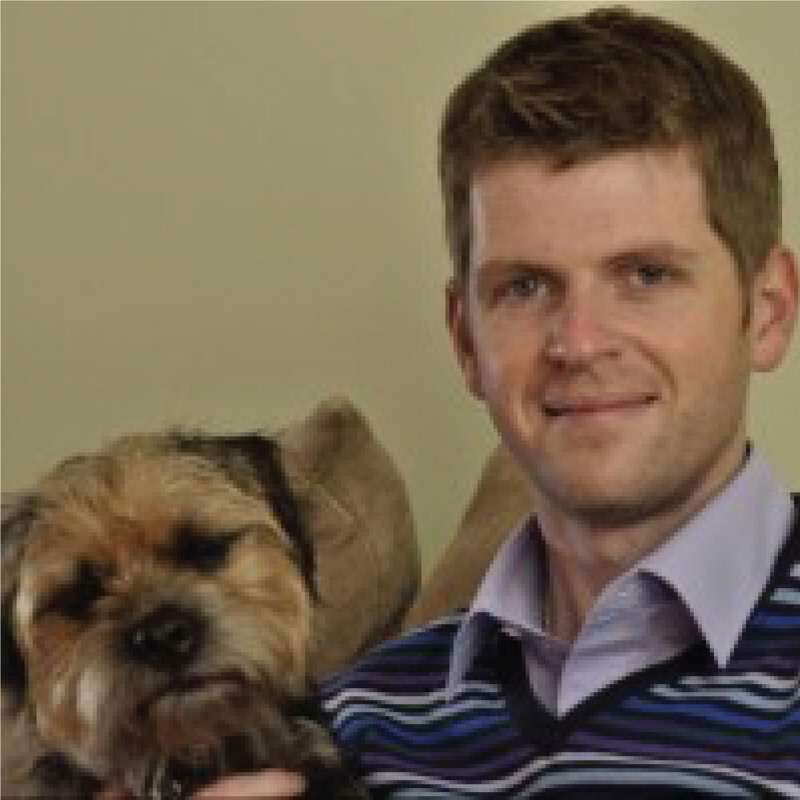 The team including Daniel Mills, Lynn Hewison MSc FHEA, Julia Pounder MSc, Kevin McPeake BVMS PGDip (CABC) MRCVS and Himara Van Haevermaet BVMS MSc MRCVS are ready to help you and your pet. As leaders in their respective fields, you will always be getting the best and most up to date advice, no matter who works with you. We invite questions and are happy to help with any queries that you may have, so please don’t hesitate to contact us. The clinic is run by a small team of qualified specialists in behaviour.